Doha: Qatar is raising petrol prices by 30 per cent with effect from Friday, the official Qatar News Agency (QNA) reported, as low oil and gas prices put the squeeze on the national budget. 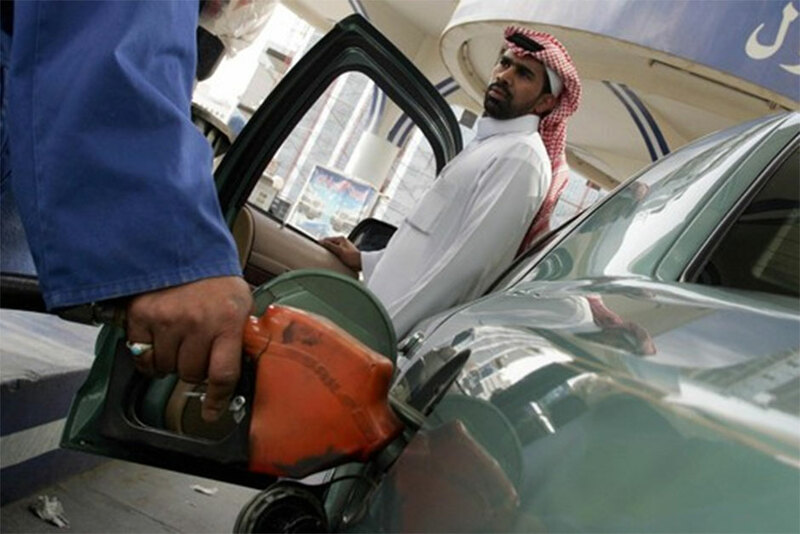 The move follows a 50-per cent spike in petrol pump prices in Saudi Arabia in December. The increase, announced on Thursday, states that Super 97-Octane petrol will be at QR1.30 ($0.357) per litre, from QR1.00 per litre, while the Regular 90-octane petrol will be at QR1.15 per litre. The spike in Doha's fuel pump prices has become a social media buzz. The government said last month that it expected a budget deficit of 46.5 billion riyals ($12.8 billion) in 2016, its first deficit in 15 years. Like other Gulf states, it has been looking at cutting lavish consumer subsidies for fuel and other products and services. The new price will still be one of the lowest in the world. QNA did not say how much money the government expected to save with the reform. Qatar's move follows similar moves by neighbouring countries. The United Arab Emirates raised gasoline prices in August, while Saudi Arabia did so last month and Oman and Bahrain followed suit this week; Kuwait is expected to take similar action in the coming months. Domestic fuel, water and electricity prices are currently among the lowest in the world because of heavy state subsides in the Gulf. Saudi, the world's largest oil exporter, has set the price of 95 octane petrol at 0.90 riyals ($0.24) per litre, SPA said, up from the current price of 0.60 riyals per litre. Here's a comparison of petrol prices in a number of Gulf countries in UAE Dirham terms (based on published data).